Nutrition is a potent component in human health, and can be a valuable contributor toward improving recovery from injury or illness. As such, nutrition can be used therapeutically to support recovery from a range of health issues. Studies have shown how good nutrition promotes a healthy immune system preventing infections, aids tissue growth and replacement and supports the healthy functioning of organs such as the heart and pancreas. Conversely, inadequate intakes of nutrients, or depleted levels of nutrients in the body puts a person at risk of malnutrition. This in turn is associated with problems such as reduced immunity, poor wound healing and weakened response to recovery from disease or surgery - problems that increase the length of hospital admissions and duration/prognosis of a disease or illness and can also increase the risk of mortality. The contribution of nutrition to recovery must be put into perspective though. The human body is complex; and there are many different factors that can affect our wellbeing. These include mental health, physical health, genetic predisposition, age, previous injury, environmental influences and daily activity; as well as what you eat. 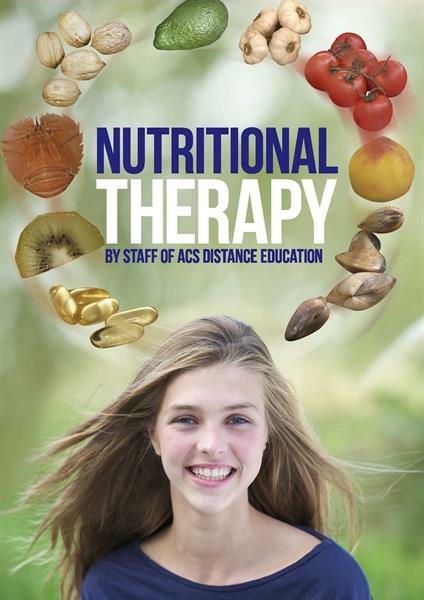 How does therapeutic nutrition differ to normal nutrition?